No Figure This Week: A Painter Disarmed | H.A.W.K.S. Sorry, folks, I wasn’t able to paint a figure this week. 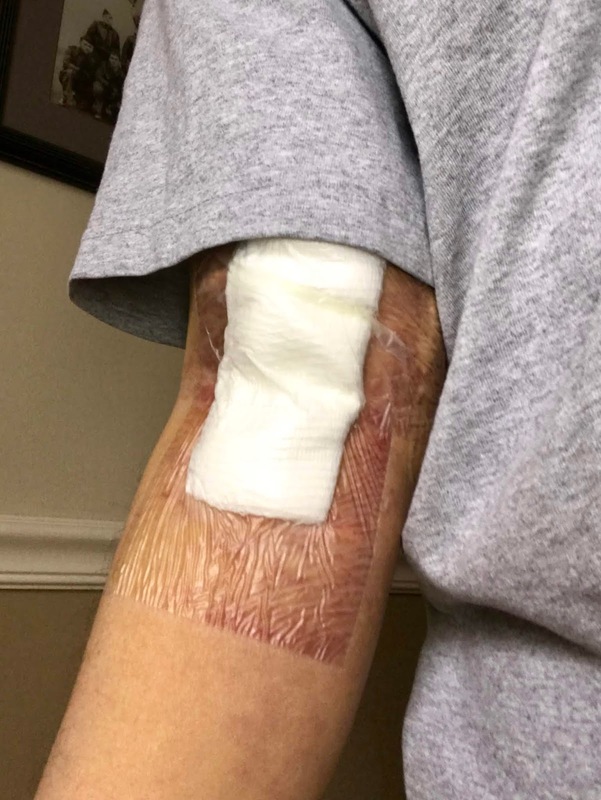 Last Monday I had some surgery on my arm, that has put me out of commission for a while. Hopefully, in a few days, I may be functional enough to start painting again, and if possible, get something done for the next week. It all depends on how quickly the healing goes. See you next Monday! Hope that heals up quickly for you! There’s nothing worse than that sort of thing stopping you painting! But hopefully it won’t stop your progress in the Frostgrave campaign! Get well Chris – though you’re so prolific you’ll catch up soon! Aww man, hope you get to feeling better soon!